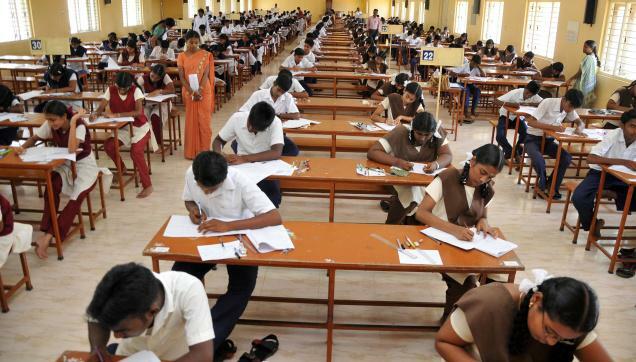 CHENNAI: In Tamilnadu and Puducherry, the Plus 2 Public exams began on March 1. This exam was conducted under the balanced curriculum of the Tamil Nadu School Education Department. Plus 2 exams were written by 8,00,000 and 87 thousand 992 students. The plus 2 examination took place at 2941 exam centers. Students said other lessons were easy, except for mathematics, zoology, commerce and chemistry. It is noteworthy that the plus 2 public exam has been ended yesterday. The answer script valuation work begin on March 30. The work is finished on April 11th. The School Department has announced that the Plus 2 exam results will be released on April 19th.